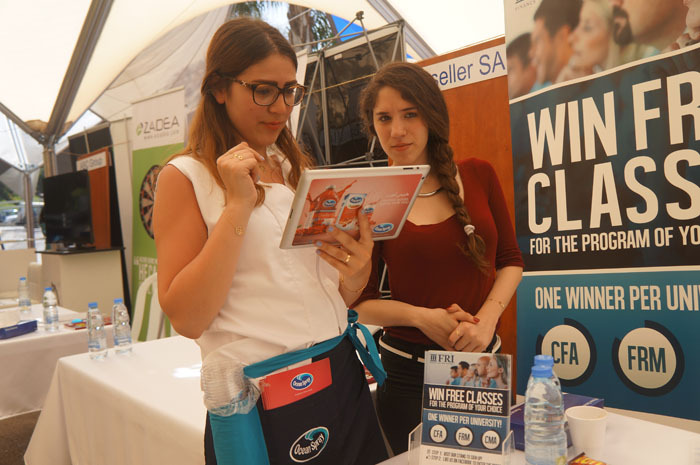 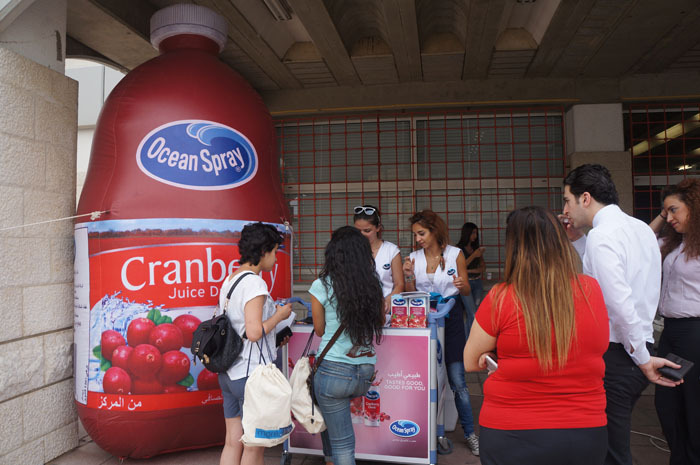 Ocean Spray | Activations & Events | Brands in Action | Direct Marketing S.A.
As temperatures started to rise, Ocean Spray thought of giving students a taste of freshness while they go about their university day. 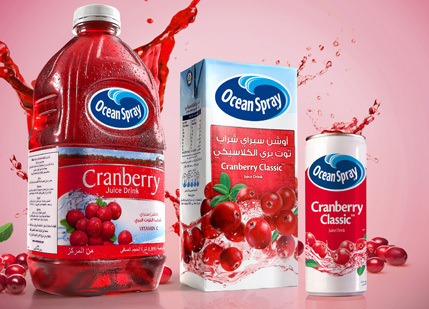 So WonderEight, our longtime partner and Ocean Spray’s agency, asked us to implement the ground activation. 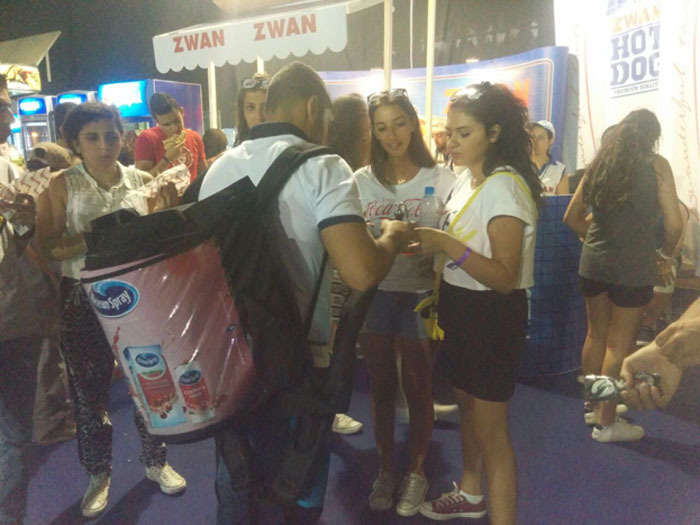 Donning branded vests and aprons, our promoters roamed campuses with the Ocean Spray trolley to serve students chilled cranberry juice. 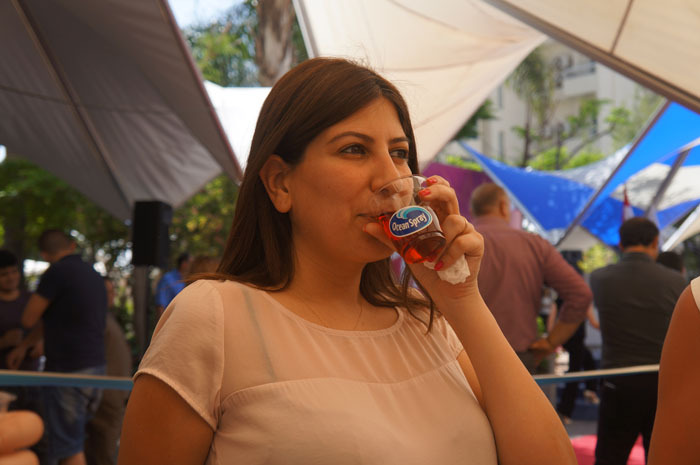 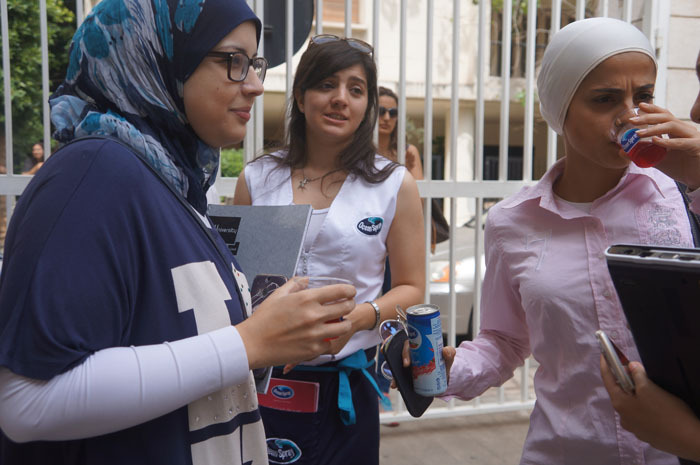 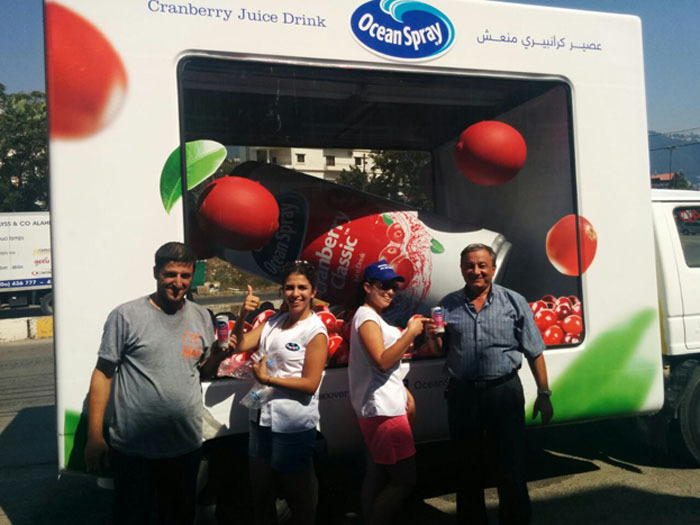 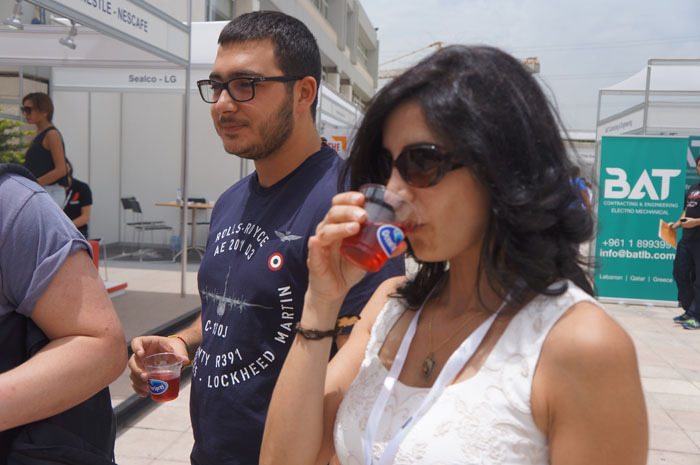 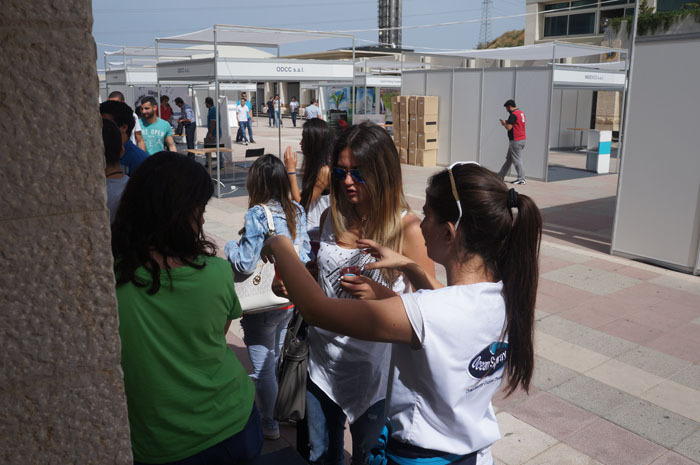 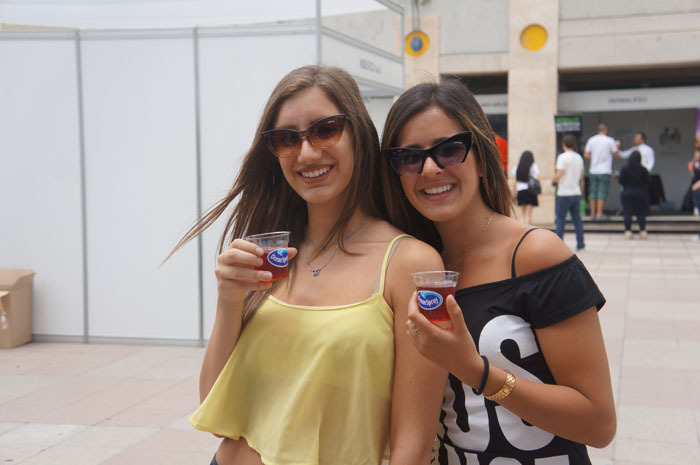 But students didn’t just get to enjoy a cooling drink, they also got the chance to win Ocean Spray prizes. 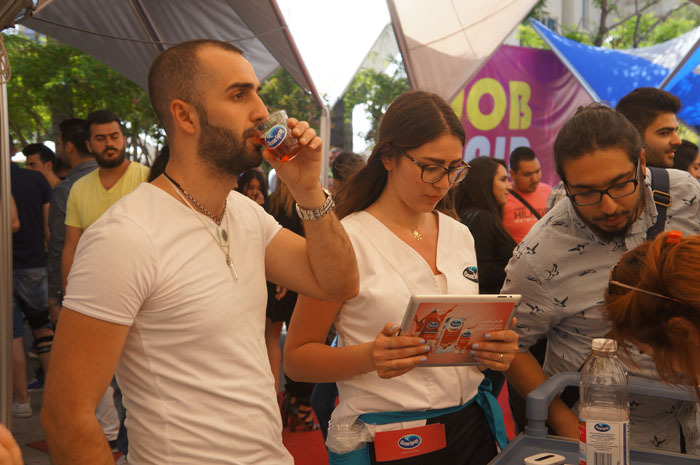 All they had to do was take the quiz that was developed as an iPad app especially for this activity by WonderEight, one of the most original branding and interactive agencies in the region. 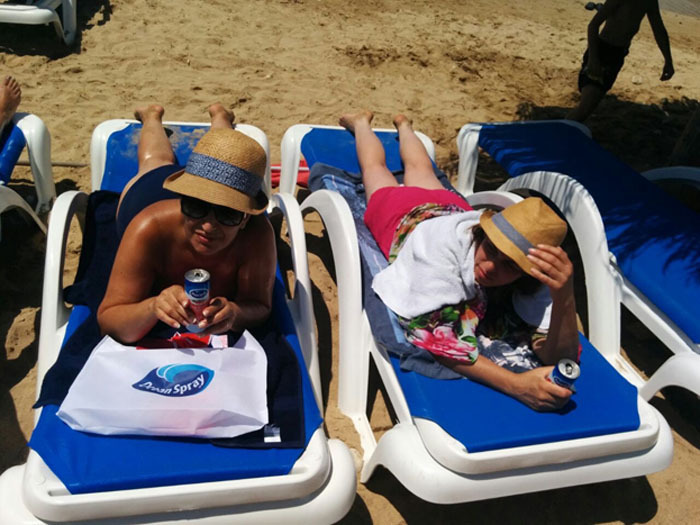 Buoyed by the response, we repeated the activity in beach resorts and nightlife spots around the country, as summer kicked into full swing.